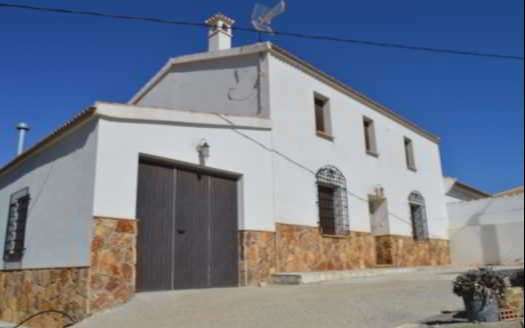 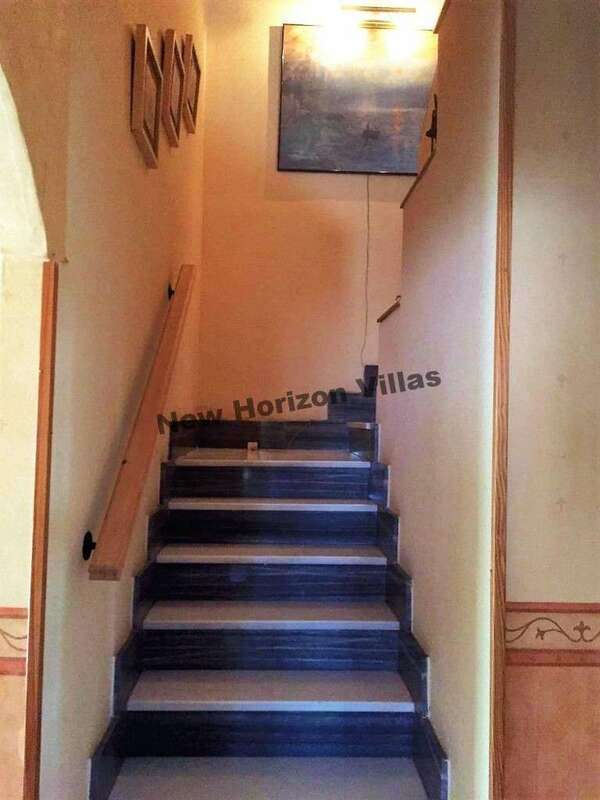 Magnificent house of two floors of 145 m² in the center of Albox. 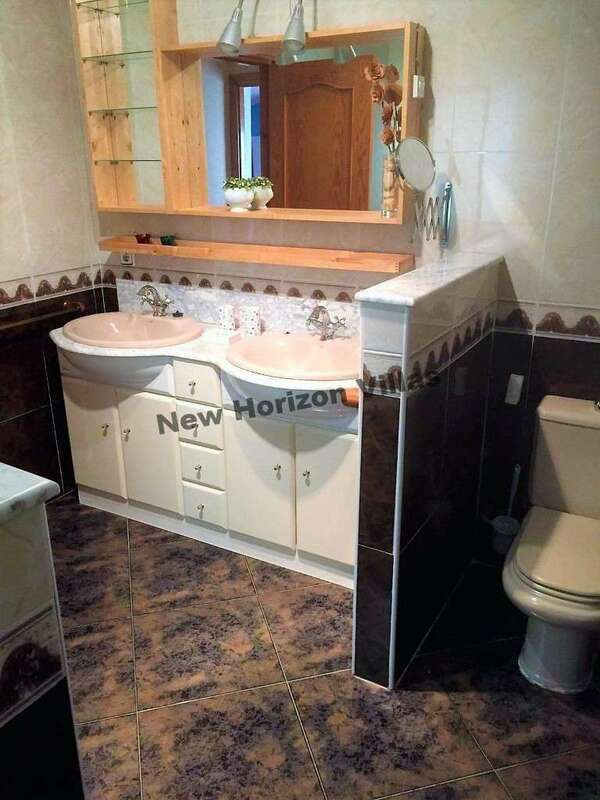 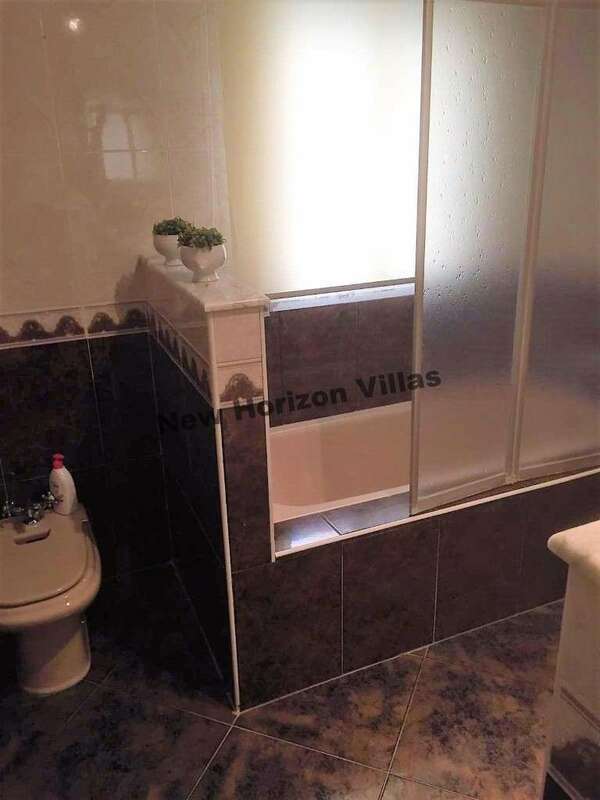 This beautiful property has 4 bedrooms (2 of them with balcony and built-in wardrobe and a bedroom type buardilla), 3 bathrooms (1 with shower, 1 with bath and one with only toilet and sink), living room, dining room, kitchen and equipped and hall. 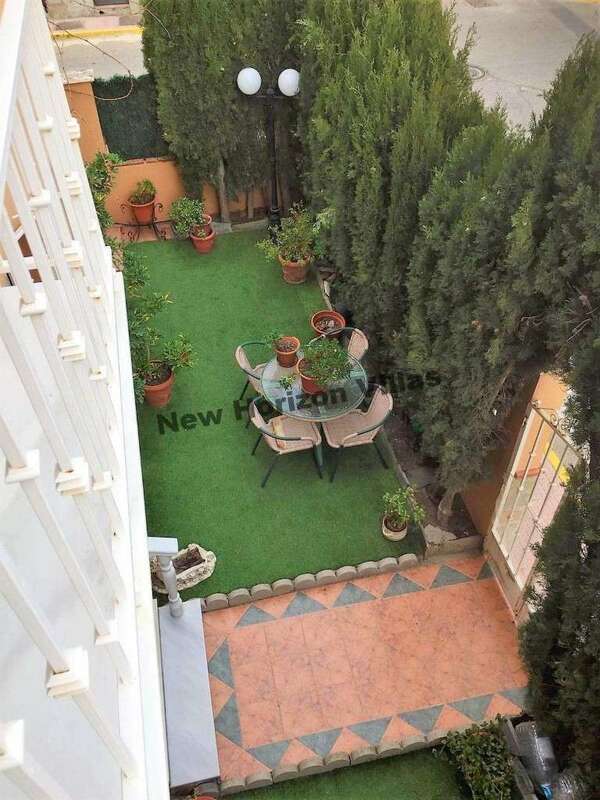 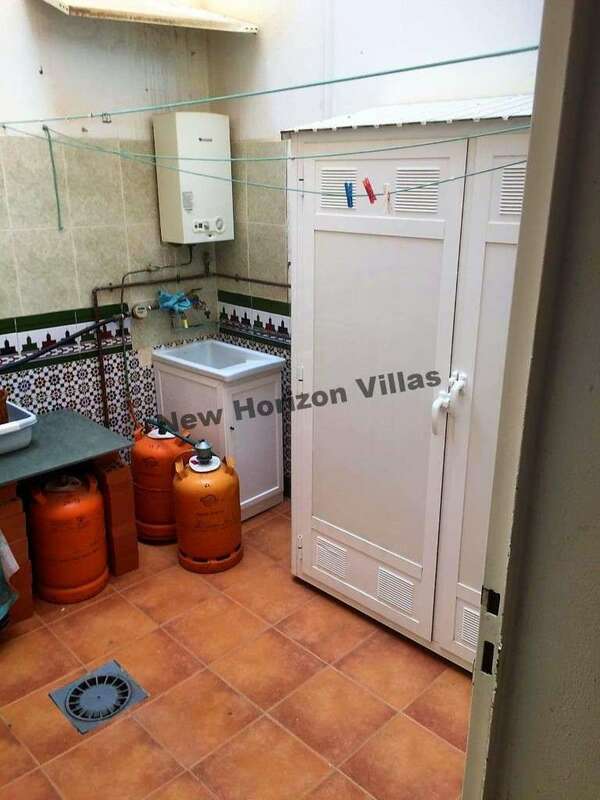 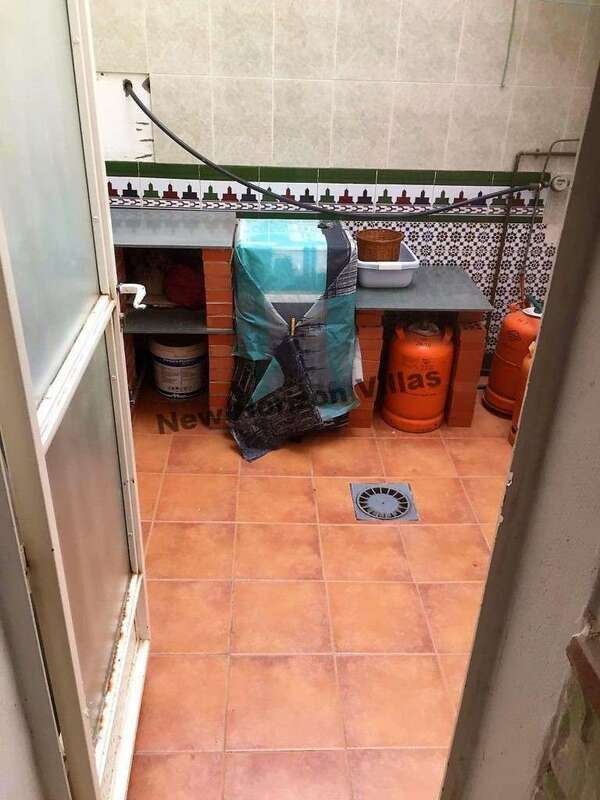 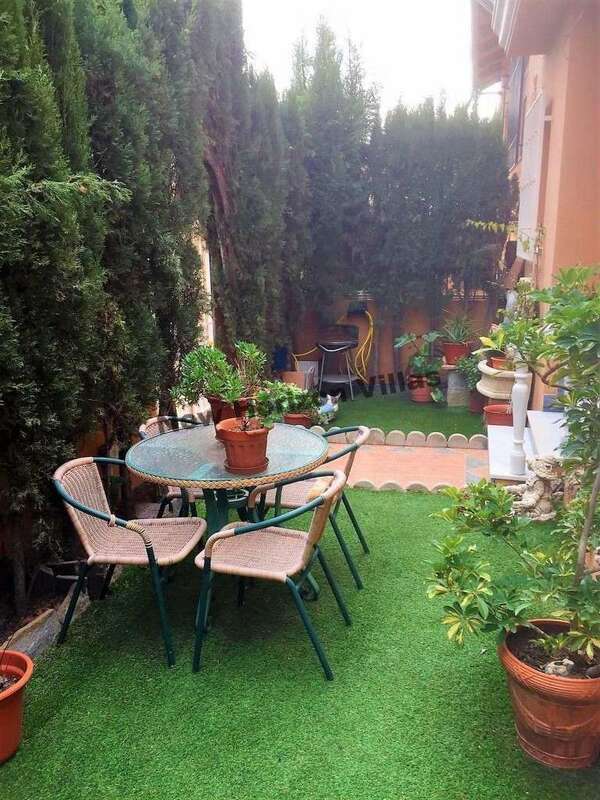 The house also has an exterior garden of easy maintenance of about 40 m² and an interior patio with laundry room with 10 m²; In total this property has 195 m². 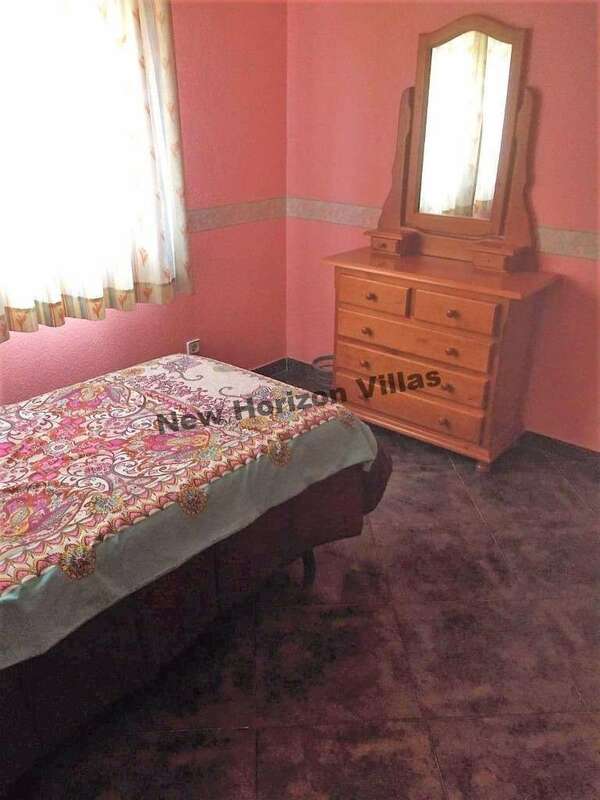 It also has air conditioning and heating throughout the house and gas water heater. 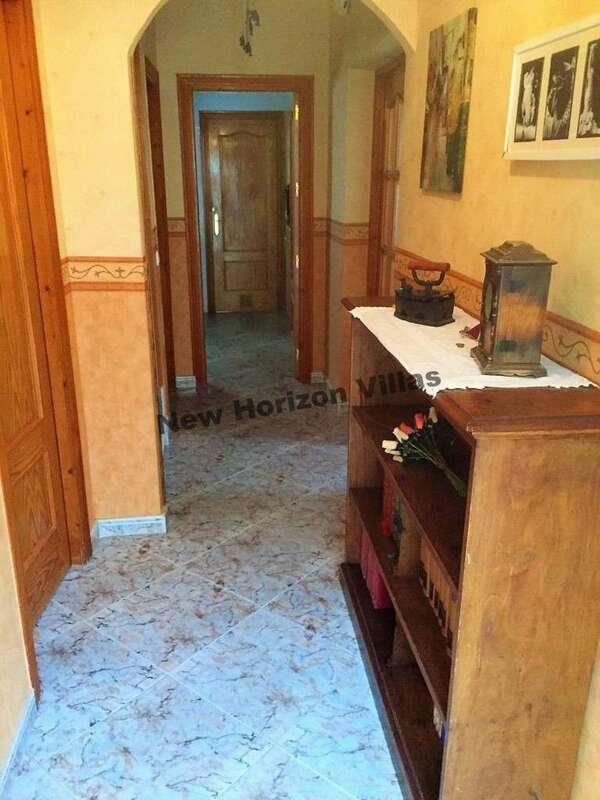 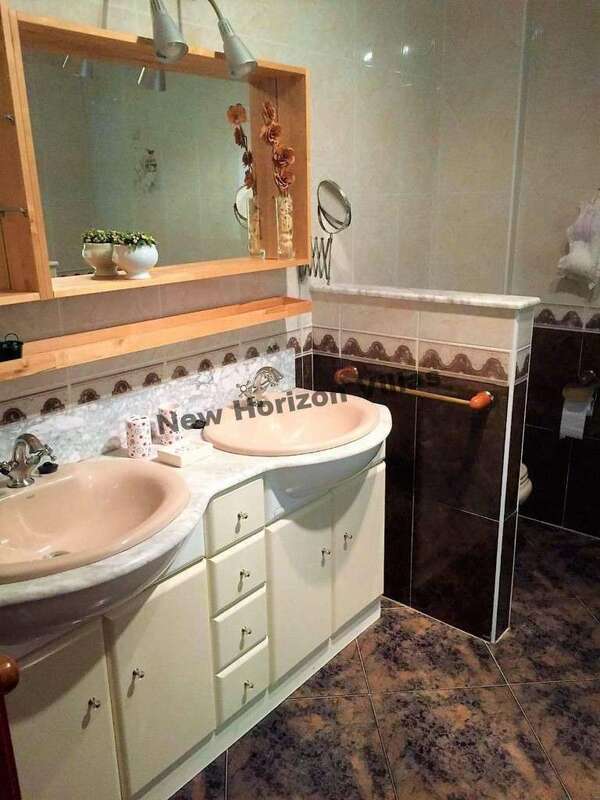 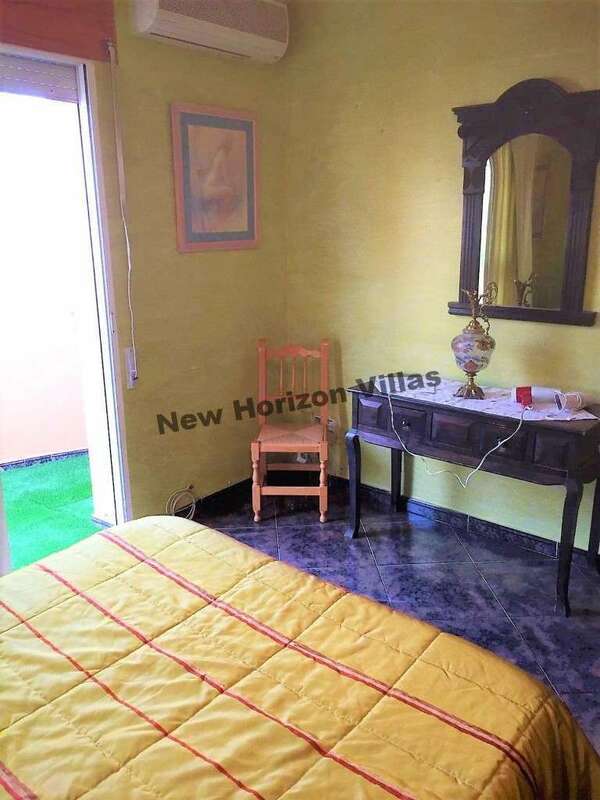 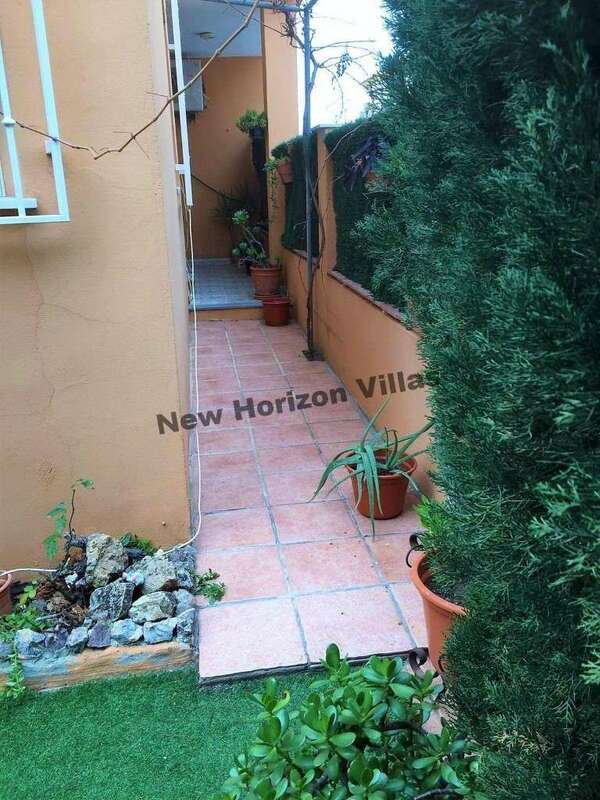 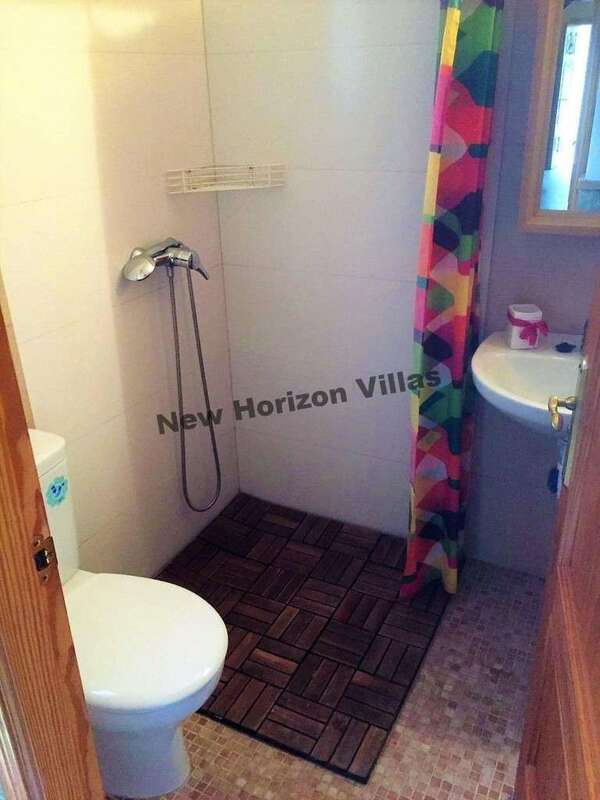 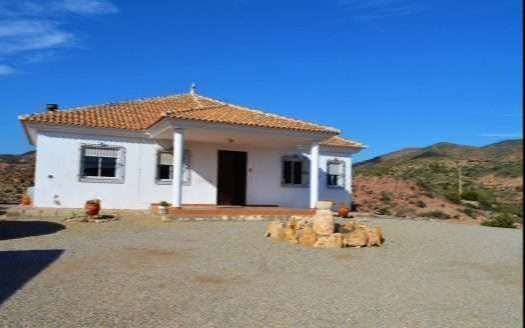 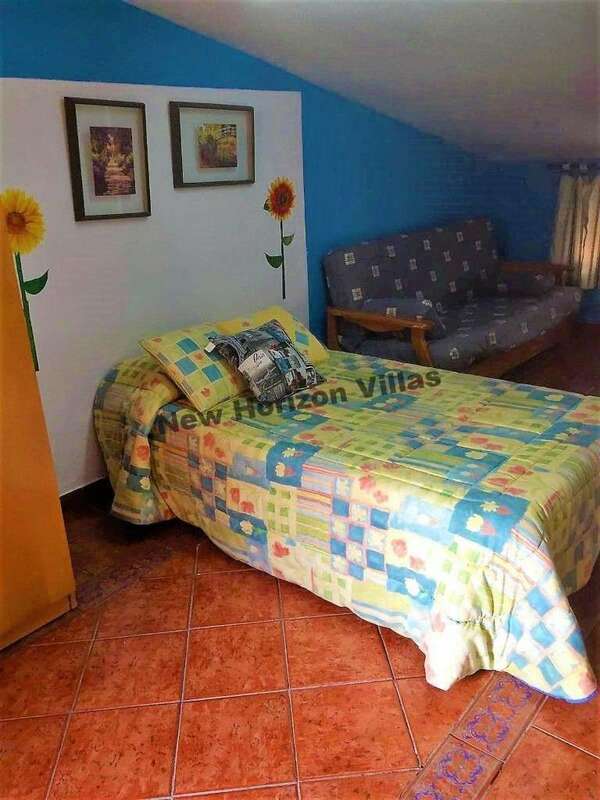 The property in general is very well maintained and is rented fully furnished. 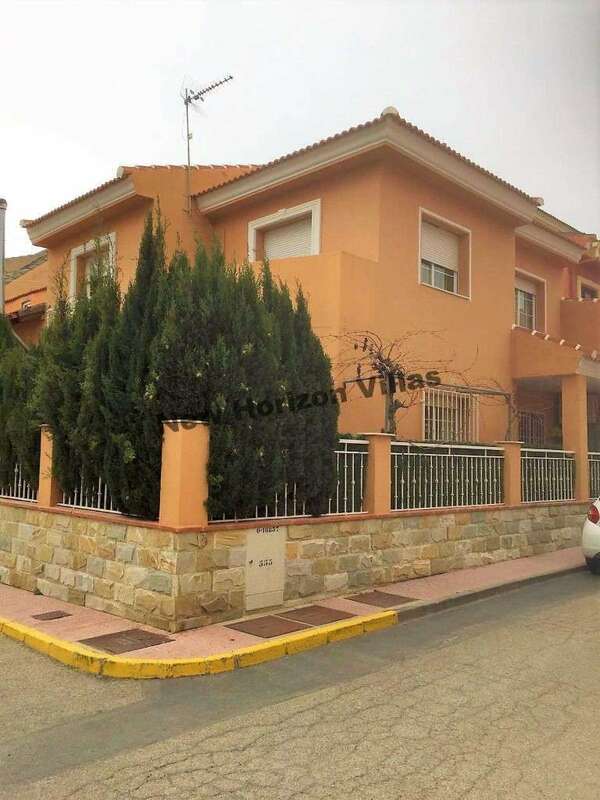 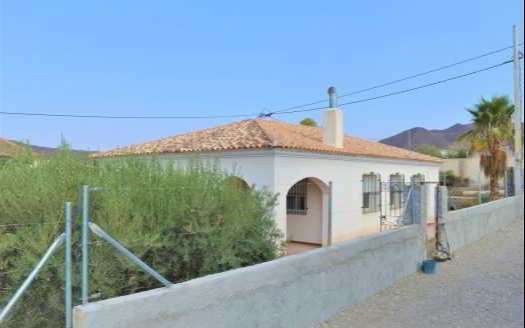 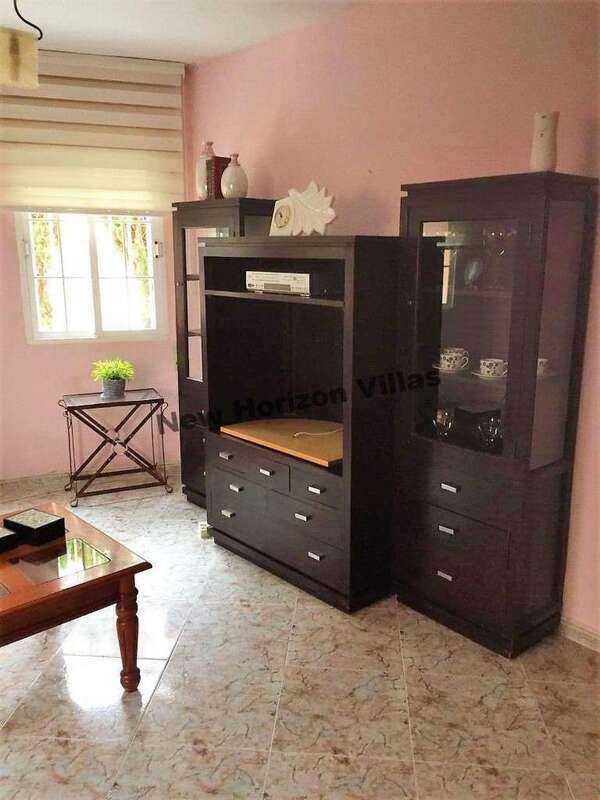 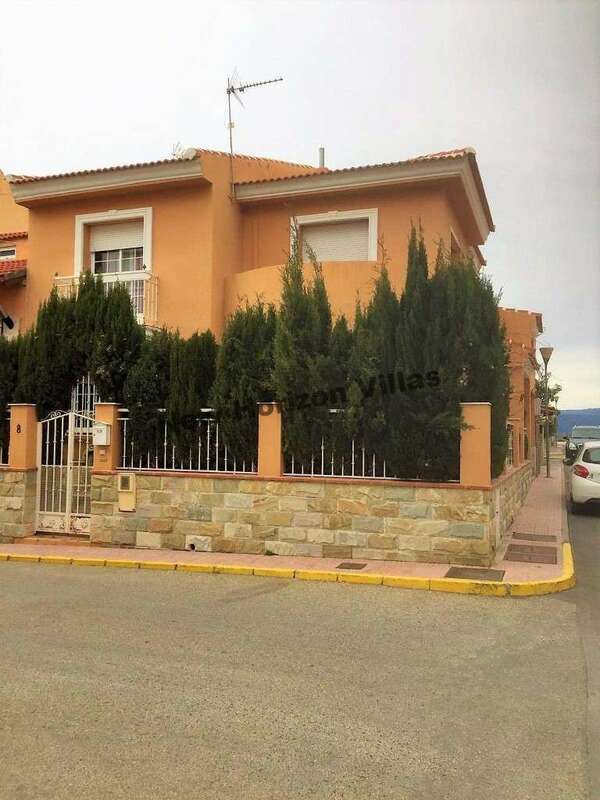 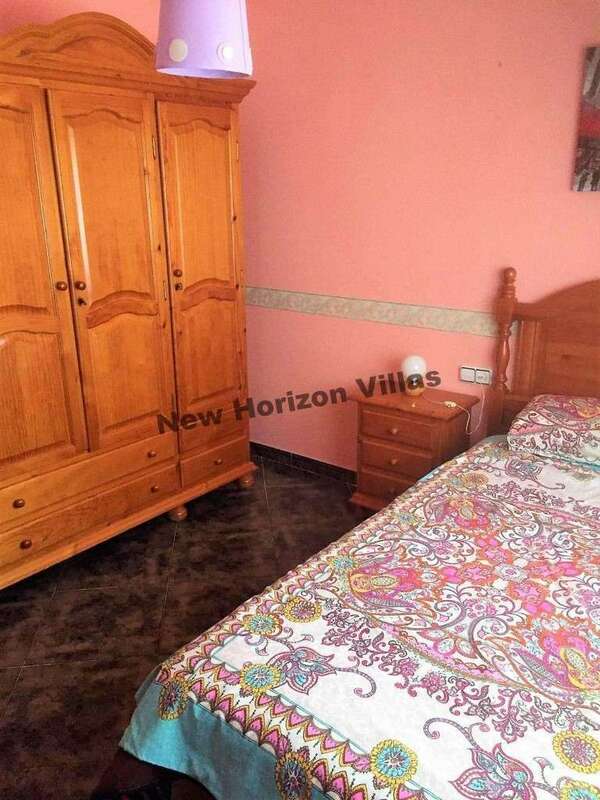 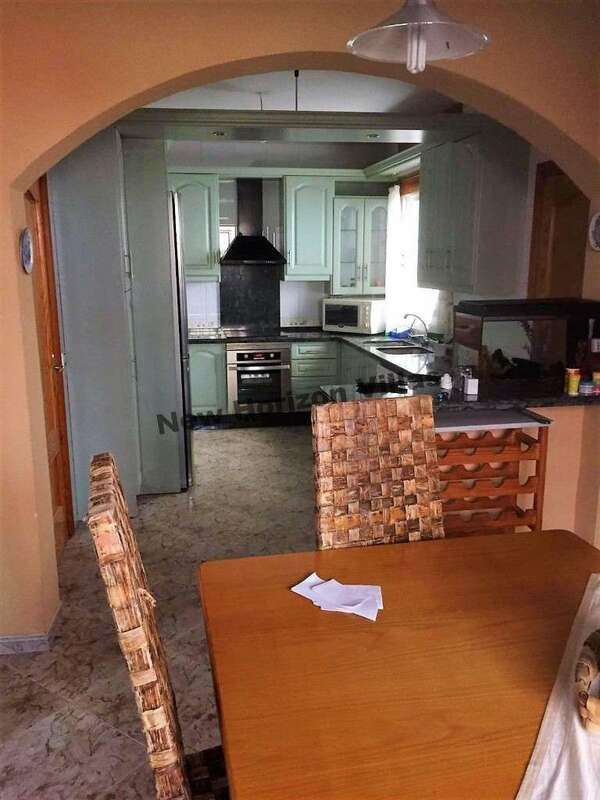 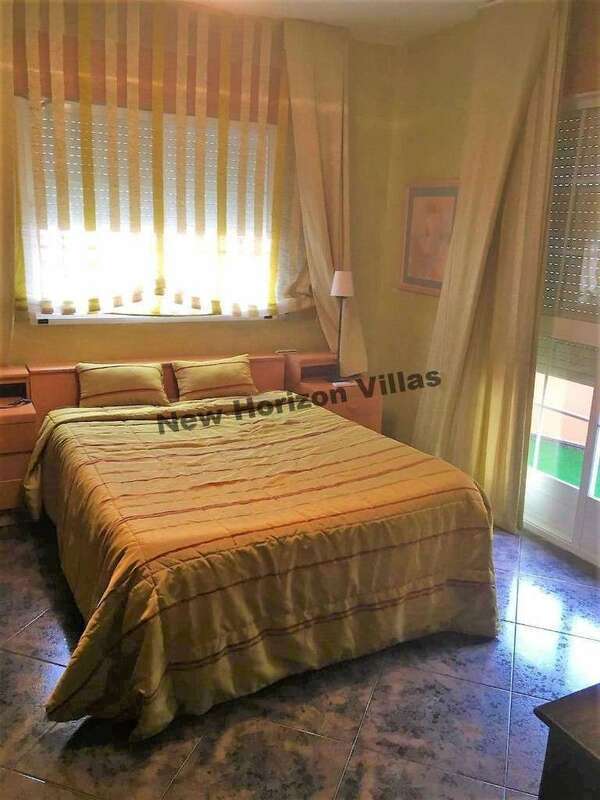 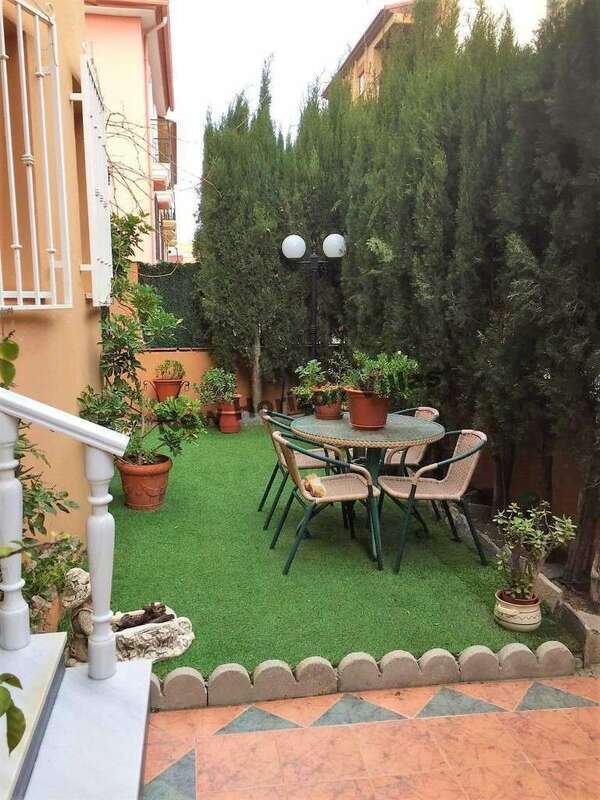 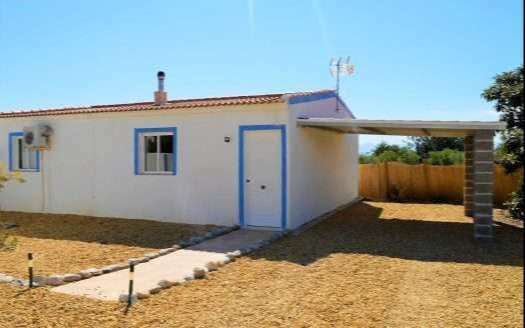 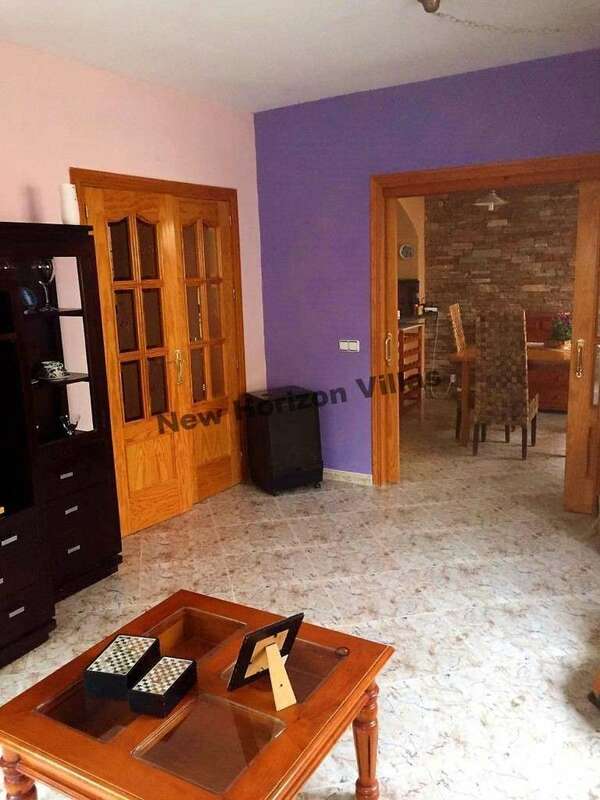 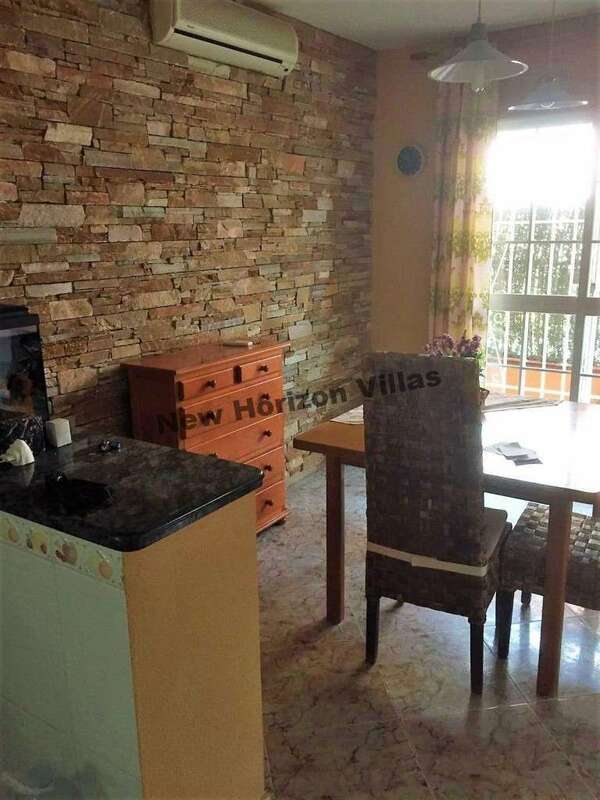 Its location is ideal because it is a few minutes walk from all services, besides being located in a quiet and pleasant neighborhood of Albox.